Single Circuit Management (SCM) is used for special high density applications where the networks requires regular updates. With this system you can have the flexibility to work just only on one cassette with 2 splices without disturbing neighbouring cassettes. 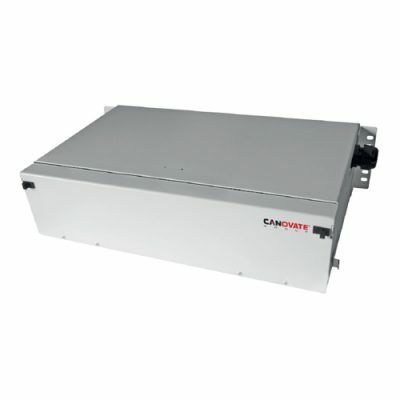 Designed to make splice only applications in high density environments especially on the carrier&transmission side. Single Circuit Management (SCM) is used for special high density applications where the networks requires regular updates. With this system you can have the fl exibility to work just only on one cassette with 4 splices without disturbing neighbouring cassettes. 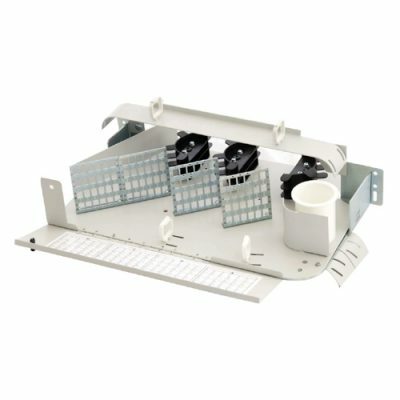 Modular fiber panel, CAN-MOD-100 ensures professional and modular fiber cable termination with its special splice cassettes with 12 or 24 port capacity. Designed to make patch only applications in high density enviroments especially on the carrier & transmission side. CAN-STOR-200 ensures professional management and storage for extra length of patch cords.